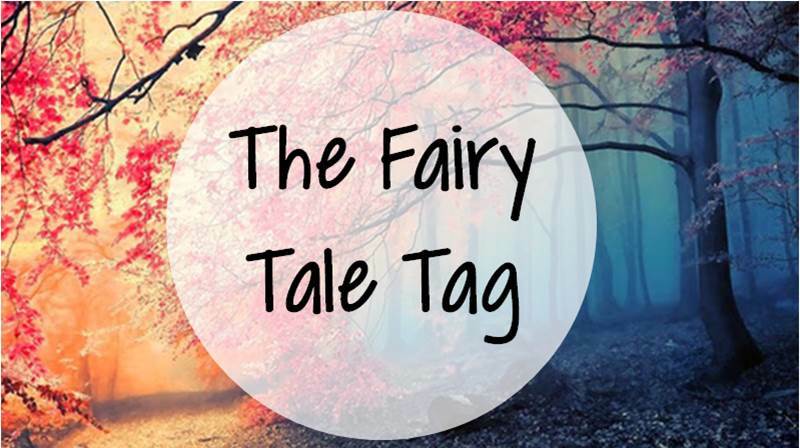 I recently saw The Fairytale Tag over on Odds and Sods, and thought it'd be really interesting to take part in. 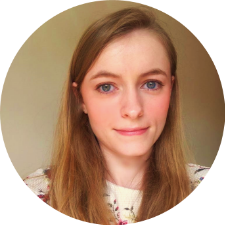 I've never seen a tag with questions like these before, so I hope you enjoy learning a bit more about me! As sad as it is, I'd say that most of the time, no. I see things about myself that I like, but I never feel like I'm someone that others would aspire to look like. It's one of the reasons that I experiment with clothes and make-up; to try and find a style that I feel comfortable in and which makes me feel more confident. Sleeping Beauty - How many hours do you sleep at night? Preferably 9, if not 8. If I get less than 8 then I feel exhausted until midday and I know I'm a nightmare to be around! Cinderella - Do you have a curfew? Nope. I can't remember ever having one. Although the only time I left home when I was younger I would be going to someone else's house, so I guess their parents were responsible for getting me home on time. Rapunzel - Do you love being outside? If it's hot and sunny (yeah right, when does that happen in England?) then yes. Otherwise, no. Being cold is one of my major hates. Red Riding Hood - Do you trust strangers easily? I always try to have an open mind when meeting new people. However I do think I'm quite wary about going somewhere by myself with someone I don't know well. The Wolf and the Seven Young Kids - Are you easily fooled? I don't think so! I'm not very gullible, and I try to keep on top of current affairs so I can usually tell when someone is making something up! 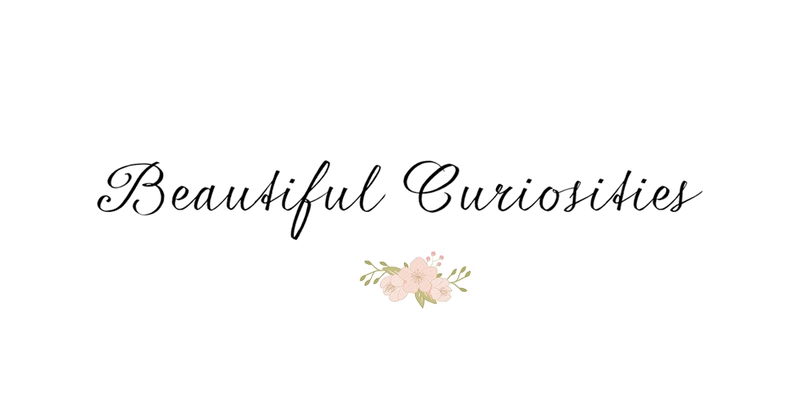 Beauty and the Beast - What makes someone beautiful in your eyes? I think the most beautiful quality someone can have is being selfless. When someone cares so much for other people that they'll put their needs before theirs. Although I do understand that everyone needs to be selfish sometimes! I also think that respect for others is a must. Nothing more ugly than someone who doesn't think about anyone's feelings but their own. The Little Mermaid - What would you sacrifice for love? This is a hard one. I've never thought about sacrificing anything for love. I guess I'd go as far as sacrificing my job and finding a new one to be closer to the person I love. The Frog Prince - What do you find disgusting? Discrimination. And just generally people who are too arrogant or ignorant to understand that everyone is equal regardless of race or gender. Jack and the Beanstalk - Do you have any plants? Apart from bouquets of flowers that come and go, no. In first year I bought a bonsai tree (as most uni students do), and managed to kill it. So my track record with plants isn't too great at the moment! Puss in Boots - Do you have pets? If not, do you want them? Nope, not at the moment. Pets aren't practical for students. I'd love to have pets once I've moved into my own place. Although it might have to be fish or a hamster for a while, until I've worked out how much time I can dedicate to them! Bluebeard - What is your weak point? I think my weakness has to be selflessness. People have told me that I need to be more selfish, but I find it really difficult to convince myself that I'm doing myself a favour as opposed to doing other people a disservice. Pinocchio - What is your biggest wish? My biggest wish is that everyone in the World will be treated equally. That, and that everyone I care about is happy. Peter Pan - What is your mental age? This one's difficult. I'd say I'm more middle-aged than student though, as I tend to act older than my age. I've never really felt like I was missing out if I didn't go clubbing or spend lots of money on alcohol. I also love spending my money on candles and flowers. So yep, I'd say I'm middle aged really! The Star Money - What is your most valuable possession? I don't really own anything irreplaceable, except my memories. So I'd say photos are my most valuable possession. Gold Mary and Pitch Mary - Are you a hard worker or a lazy one? It depends if I enjoy the work. If I enjoy the job then I'll get it done quickly and well. However, I have been lacking motivation recently as after three years I've become bored of the work required of me. The Snow Queen - Who is your best friend? My lifelong best friend is my twin sister Jess. We've been through pretty much everything together, so she probably understands me better than anyone. We also have exactly the same interests, so it's easy to spend time together. I would also consider my boyfriend Ben to be a best friend. He's provided so much support over the last few years and I'm always so happy to see him. The Princess and the Pea - Are you sensitive? Most of the time I wouldn't say that I was overly sensitive. But if I'm feeling anxious then I do feel quite vulnerable. Godfather Death - What qualities make a good parent? Being understanding. I think your children need to know that they can talk to you about anything without being judged. On the other hand, I think parents need to know when to use discipline. It doesn't take much to say 'no', and your children will learn to thank you later on when they've learnt how the World works. The Twelve Dancing Princesses/The Worn-Out Dancing Shoes - Do you like parties? Yes and no. There are times when I feel like dancing all night, but most of the time I'd say I prefer my duvet and a good film. The Emperor's New Clothes - Do you care a lot about your clothing? I'm quite protective about my clothes, as I have built up a collection that I'm proud of and hope to be able to wear for a few more years. However, if anything were to happen to them then I'm sure I could cope! The Brave Little Tailor - Do you consider yourself brave? Not particularly. The vast majority of the time I'd choose to stay in my comfort zone as opposed to trying something new or difficult. This is definitely something I want to change though! This is such an awesome tag idea!! This was much more entertaining basing it around Fairy Tales! Thanks for letting me tag myself in this haha I'm so doing this! Such a cute idea!